January 16, 2019 by Laurie Leave a Comment This post may contain affiliate links, which means if you click on a link and purchase something, I may earn a small commission (at no additional cost to you.) See my disclosure policy HERE. 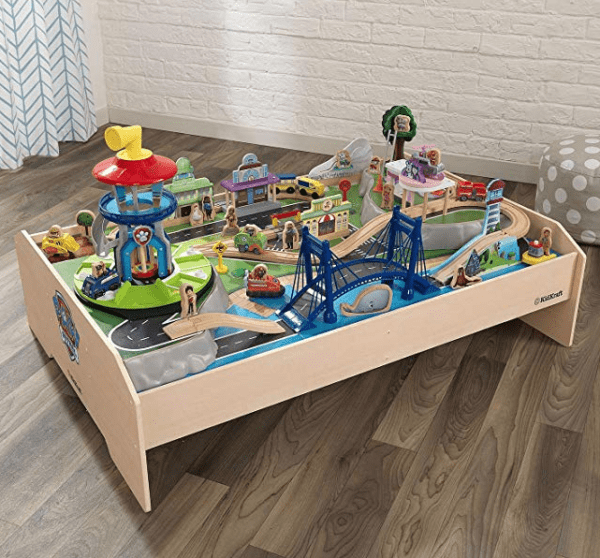 Head on over to Walmart.com to score this five-star rated KidKraft Paw Patrol Train Play Table for $159.97! It's regularly $249.99 so this is an incredible price while it lasts. And, get free shipping or free in-store pickup too!